Are you thinking of moving to Malta? Everything from the lovely weather to the favorable tax rates make our country a preferred choice for relocation. Some people make the move to Malta a goal of their carefully orchestrated life plan, to retire within view of the sunny Mediterranean. Others take an offer from their employer and change settings much more quickly. Either way, there are essential details that will need to be taken care of in order for your relocation to go as smoothly as possible. 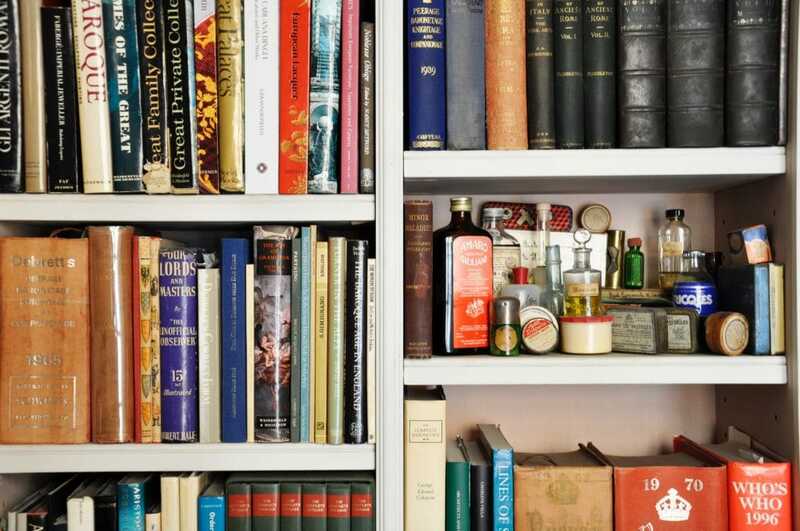 This is the guide to take the stress out of moving. Whether you’re thinking about hiring a mover or concerned about residence status for your self-employed spouse a bit of trepidation is understandable. And your perspective on moving to Malta will depend on your current home country. Below you’ll find details on moving to Malta from various parts of the world, details to think about and, maybe most importantly, a complete checklist to walk through the process with. 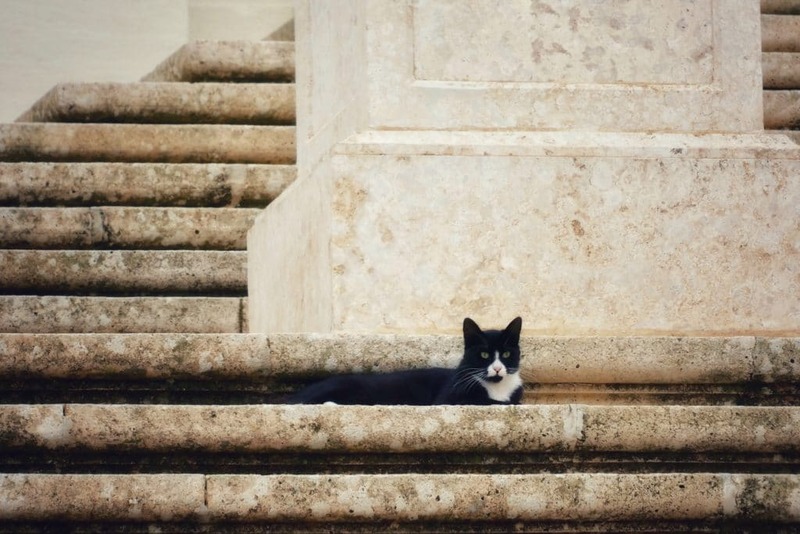 Is It Possible to Move to Malta With Your Pet? Picking up stakes and moving across the world is not something to do on a whim. Obviously, for most people, moving to Malta will involve plenty of planning, but even the most thorough amongst us can overlook a detail or two. Sure, the Maltese government has a page on their website about moving to Malta, but it’s just a brief starting point. To keep your anxiety under control, use this comprehensive guide as your moving-to-Malta checklist. Or do you need to commute into an office? For such a small country, Malta has a surprisingly long list of options for establishing a home. The choices range from the very urban neighborhoods around Valletta’s harbor to the secluded corners of Gozo. There’s lots in between, including family-friendly neighborhoods near some of the best private schools in Malta. Dig into the guide on the best places to live in Malta but also remember that Malta is a small country with generous rules on tourist visas so it probably makes sense to come and do some on-the-ground research. Malta has a fairly hot real estate market that tends to favor sellers. There are a wide variety of housing — ranging from apartments in tall buildings to villas in the countryside — within easy reach of the business center. Of course, there are also plenty of rental options. You’ll want to get up to speed on the factors that characterize Malta’s rental stock (like that most apartments come furnished) before setting out on your search. Some of Malta’s residence permits are geared to encouraging expats to find property in Malta and invest. If buying is something you’re keen on, working with a property negotiator is the way to go. As well as helping you get the best price, they can also steer you away from pitfalls in Malta’s property buying process. Luckily, most apartments in Malta come furnished. (Doubly so because the closest IKEA is across the Med in Sicily.) But you’ll still want to bring possessions with you and that means hiring movers. Even if you find a furnished apartment in Malta (there are plenty) your moving to Malta checklist will have to include finding movers for your personal belongings. Especially when your move involves both a sea crossing and clearing customs into another country, it doesn’t make any sense to cut corners on cost. It’s prudent to go with one of the large national names like AGS, DOM or TNS for your Malta move. As part of this process you’ll also want to be careful to reduce (or avoid) the customs you pay on bringing existing belongings into Malta. This is where working with an agent who is aware of rules for new residents really comes in handy. Unless you’re retiring, you’ll want to make gainful employment part of your plan. Luckily, Malta has a thriving economy and a government with a pro-business attitude. Setting up a business here is relatively easy. There are 12 steps to registering your company in Malta and plenty of professionals who are happy to lend their expertise. Equally, the thriving job market is one of the best parts of moving to Malta. Some sectors are more difficult than others for foreigners to land employment in but especially companies in finance, internet gaming and aeronautics are keen on attracting foreign talent. That’s an important early step because proving that you can support yourself (and any family members that are relocating with you) is a critical step for many of Malta’s residence permits. If you have the financial means it’s possible to streamline the residence process with Malta’s golden visa. Or, for just over €1,000,000 you can secure a new passport with Malta’s citizenship by investment program. 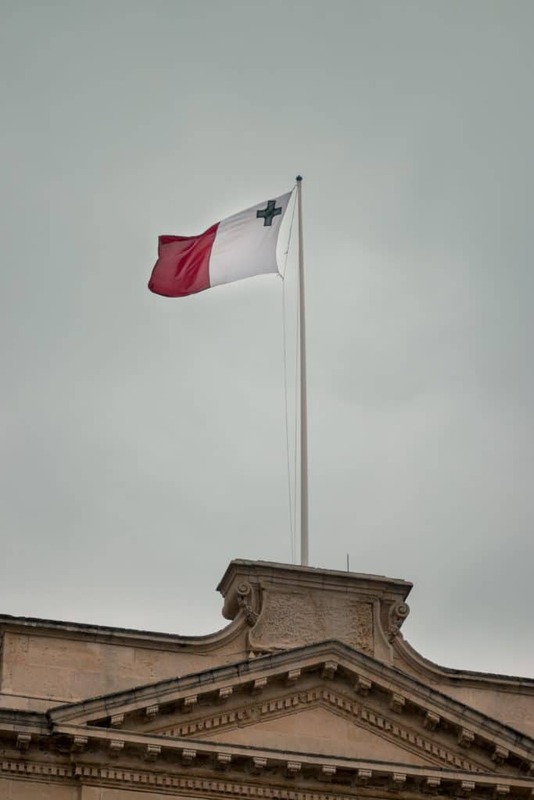 Obviously, some readers will be so eager on the Maltese life that they’ll want to put the qualifications for Malta’s permanent residence scheme on their radar early. And that can lead eventually to full Maltese citizenship. You might wonder why this step is this far down the checklist. The simple answer is that not everyone will need a new Maltese bank account and if you do, it will be easier to get one once you have a Maltese address and an e-residence card. 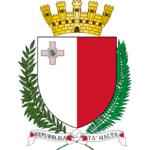 If you already have an account with a European bank, especially one like HSBC that has a huge presence on Malta, you might not want to open an account with a Maltese bank. If you do go that route you’ll probably find the process is generally pretty familiar. The only unusual requirements are that you may be asked for a reference letter from a previous bank and you might have to prove that you’re employed in Malta. If you’re moving to Malta with your family — many do and the Maltese government makes plenty of room for this within the residence permit rules — you’ll want to include them on your checklist. Those who aren’t coming from the EU and are self-employed usually are required to purchase private health insurance to cover themselves and their family. This is also a requirement for wealthy individuals who plan to participate in Malta’s citizenship by investment plan. Are you bringing kids with you to Malta? The good news is that there are plenty of options for education in English. Malta has a long connection to international schools and many of good choices for parents throughout the island. In general, the short answer is “yes” and depending on where you’re coming from, it might be quite easy. If you’re coming from within the EU, all you’ll need is an EU pet passport and for your pet to up-to-date on all vaccinations. Having them vaccinated for rabies at least 21 days before you plan to travel. If entering from a high-rabies country, your pet will have to have a rabies titer test done three months after vaccination. Dogs need to be treated for tapeworm between 1 and 5 days prior to entering Malta. Your vet must complete a health certificate within 10 days of travel. The Ministry of Sustainable Development requires you to fill out a pre-notification form at least three days before arriving in Malta. You must enter and have your pet inspected the official border inspection point. That may seem like a long list of rules (with some exacting dates) but it compares favorably to the many countries that require a mandatory quarantine for imported pets. If you are planning to retire to Malta and want to bring your pets with you, there are some strict but feasible rules that you have to follow. These rules apply to dogs, cats and ferrets. There are other rules for more exotic pets. Malta is a friendly country and if you speak English (or Italian) a fairly easy place to integrate into. Because so many people have made the choice to move to Malta in the past few years there is a thriving expat community in Malta. Of course, I’d love to help you with these questions as well. Australians are a common sight amongst Malta’s expat community. Malta offers access to Europe without giving up pleasant and temperate weather. Generally, living in Malta is a less expensive proposition than life in Australia. The biggest potential shock is how much more expensive it is to own and operate a car in Malta. If you’re thinking of using a tourist stay to kickoff your move to Malta from Australia while you sort out your residence status there is one thing to keep in mind. Australian nationals arriving in Malta must have a return ticket. There are ways around this technicality — e.g., by booking a return flight to the UK and returning to Malta with your e-residence card — but keep this detail on your planning list. There are over 10,000 Brits living in Malta. Of the total, up to 8,000 are retirees. Two features that make the transition particularly smooth are language and education. With such prominence for English and British-style schools, many UK nationals find making the change quite easy. Driving is quite popular on Malta, and Brits will appreciate that Malta opted for left-side-of-the-road rules. Buying a car in Malta will be a bit more expensive than the UK, but Brits will actually save on gas (per liter) by moving to Malta. Finally, British expats have the advantage that they can arrive in Malta, without a visa and also don’t need to have a return ticket. “What’s going to happen after Brexit?” is the million-dollar (pound? euro?) question right now. The uncertainty applies to both Brits who are already living in Malta as well as to those who are only contemplating the move. Many Brits are watching the news to see how political developments might affect their move to Malta after Brexit. Despite the near-chaos in British politics, the outcomes group roughly into two categories discussed below and stability seems to be the likely result, legally even if not economically. The Maltese government has announced that they have a plan for this worst-case scenario. If the UK crashes out of the EU, UK nationals who currently (legally) reside in Malta may continue to do so under their current residence permit. Identity Malta will then convert this, free of charge, to a new permit that complies with EU rules about third-country nationals. Those who don’t already have residence status in Malta, at the time of a no-deal Brexit, would be able to apply for a new residence permit. It will be open only UK nationals and, by the sounds of it, will have similar privileges to the Global Residence Programme. Additionally, UK nationals who are approved for residence status will be able to work in Malta without also applying for a work permit. Aside from residence status, the Maltese economy would feel a shock from a no-deal Brexit. Nearly 40% of the foreign lending that helps keep Malta’s economy turning over comes from Britain. If the UK leaves under a deal like the one Prime Minister May negotiated — or, in the unlikely event that Brexit is called off or substantially delayed — the picture is a bit more positive for Malta. Under the deal negotiated by Theresa May and the EU, the status quo would be frozen in place until at least December 2020. In other words, an orderly Brexit does not bring permanent certainty but will keep the current system in place for about 18 months. With a common language and none of the direct Brexit uncertainty, Ireland might be one of the easiest places to move to Malta from. Decamping from Dublin, the first thing you’ll probably notice is the abundant sunshine on Malta. Both capitals have a hot property market in common. 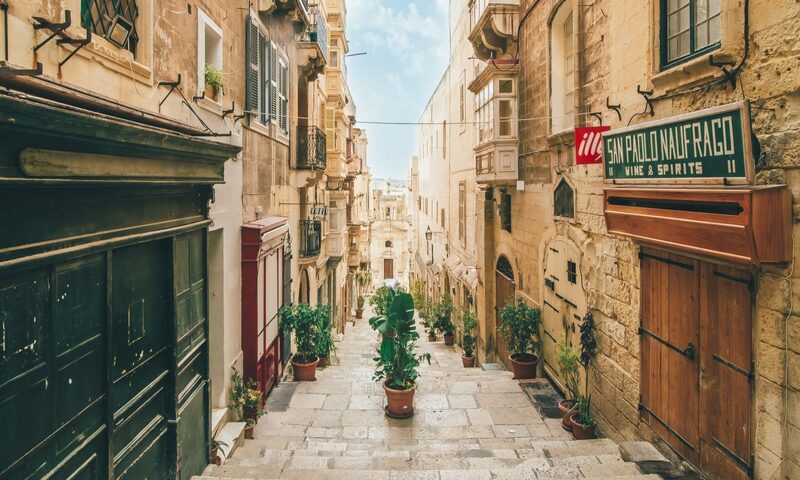 Real estate prices don’t drop off quite as much outside of Valletta (partly because Malta is a smaller country) so if you’re coming from a really prime situation rent-wise you may have to hunt to match that in Malta. The economies are similarly entrepreneurial with both benefiting from large inflows of foreign capital to open new operations. Remember that while Ireland is an EU country, it is not part of the Schengen zone. That means you’ll need to have a valid passport to enter Malta but can exercise your right to work here. Americans, especially from cities like New York or Chicago, are probably the most likely to experience a culture shock when it comes to the pace of doing business on our Mediterranean island. 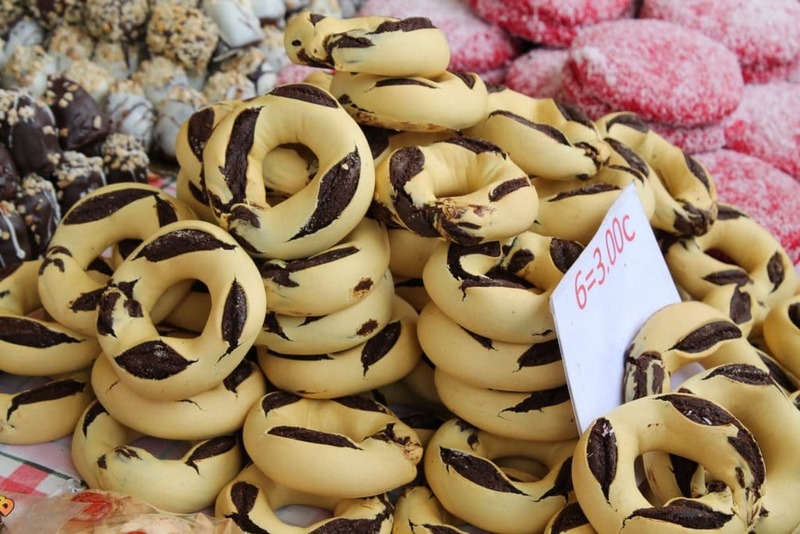 Even if you notice that some groceries are more expensive in Malta than what you’re used to, after your move you’re likely to find that baked goods are cheaper here. But it’s very likely that a more relaxed and humane way of life is exactly what you’re after. Between the mild weather and never being very far from the ocean, that’s exactly what Malta offers. The vibrant expat community might be one surprise you encounter when moving to Malta from the US. Compared to American cities, the non-Maltese community tends to be less segregated by country of origin. Obviously, the prevalence of English — both in private life and when it comes time to deal with the Maltese government — will ease your transition to Malta. Just like Aussies, Americans are only admitted to Malta for a visa-free tourist stay (up to 90 days) if they have a return ticket booked. Arranging a working permit and residence status will be critical for Americans. Malta offers a ton of advantages as an endpoint for your relocation. The people are friendly, there are lots of choices for places to live and the economy is humming along. Can you really get by on just English? Maltese is a fairly difficult language to learn and not everyone speaks English, but it’s fairly close. Government services are offered in English (a relief during those first weeks when you can feel buried in application forms) the island country has a long history with English. Is it feasible to set up a life in Malta during your first 90-day tourist stay? If you’re coming with an EU passport, sure, absolutely doable. (And you only have to register with local authorities after three months, not depend on a successful residence application.) If not, it could be dicier and you’ll probably want to know that you have a job arranged, can afford Malta’s golden visa, or are certain of your ability to demonstrate self-sufficiency. What about family members? Generally, for the purpose of residence, Malta recognizes cohabiting partners, who have lived together for two years on the same footing as marriage. If your spouse will not be working for a Maltese company, it will usually be easier to get them residence status if you are an EU passport holder or if you have a job arranged. In some cases, you may have to spend a year as a legal resident in Malta before dependent family members can apply for residence status. Relocating to Malra (or any country) is a very significant life step and it’s understandable that you might be apprehensive or have questions. Drop me a line and I’ll be happy to walk you through the details and finer points of moving to Malta.